Rochford's hostelries are varied and deep in history, and thankfully more tranquil than in the 1700s! Until relatively recent times, everyone drank beer rather than water. This was because beer having been boiled during its production was far safer than water, which probably teemed with harmful bacteria. They didn’t know it was the boiling that made it safe, they just knew that water made you ill, beer didn’t. 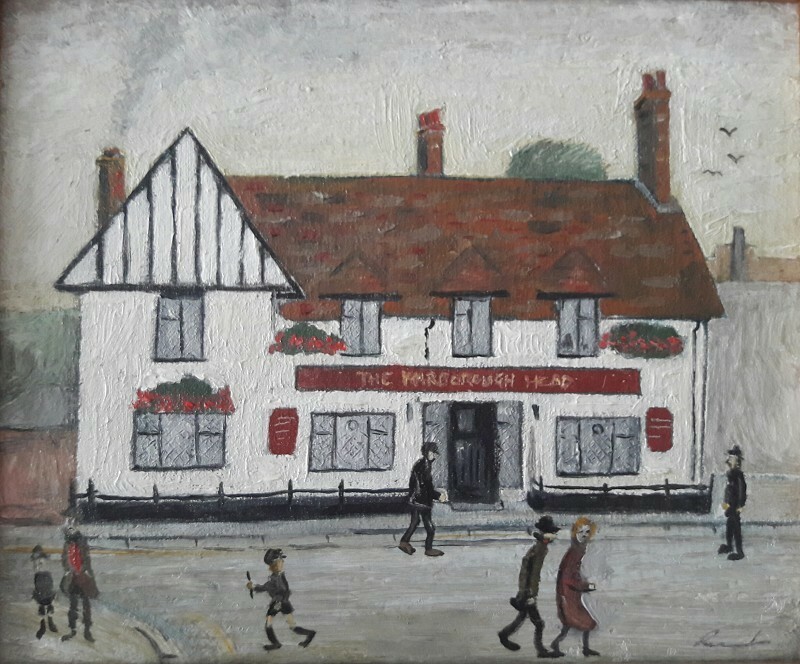 Beer therefore became the drink of choice from the 13th century onwards, right when Rochford was founded around the market. Originally there were alehouses which were just houses that made ale from malt, yeast and water, then sold it in their front rooms. They either brewed it on the premises or sold ale that had been brewed elsewhere. Houses with cellars did better as ale kept longer in them. After 1450, more alcoholic beer that was made using hops starter to appear. A drink called small beer also appeared at this time. This was very weak in terms of alcohol content and was the beverage commonly drunk instead of water, even by children, because it was safe. It could be sweet and porridge-like. Alehouses provided basic food and may have offered cheap accommodation. They were an establishment for the lower classes. Next up the ranks of hostelries were taverns. These were like modern restaurants providing good quality food and drink. Inns were the top rank establishments and were the equivalent of modern hotels. By the 16th century the distinction between alehouses, taverns and inns had become recognised in law. Like many market towns, Rochford had far more inns, taverns and alehouses than its population needed. This was because the population would swell massively on market days and during fairs and all these visitors would need somewhere to eat, drink and stay. © Copyright 2019 rochfordtown.com | Rochford Town Team is not responsible for the content of external internet sites. All photos, images, recordings, etc are the property of the Rochford Town Team and cannot be copied or downloaded without prior written consent.